Located in Sablet, the Domaine de Verquière has been handed down from father to son for over 4 generations. 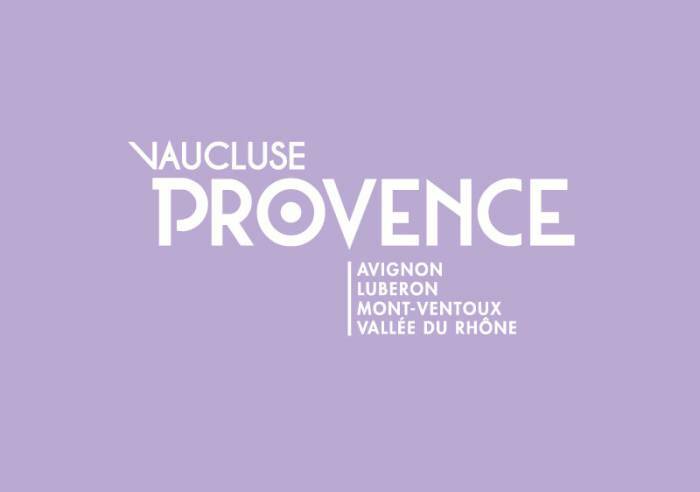 Today run by Bernard and his two sons, each generation has added its personal touch to the growing methods, vinification and sales. 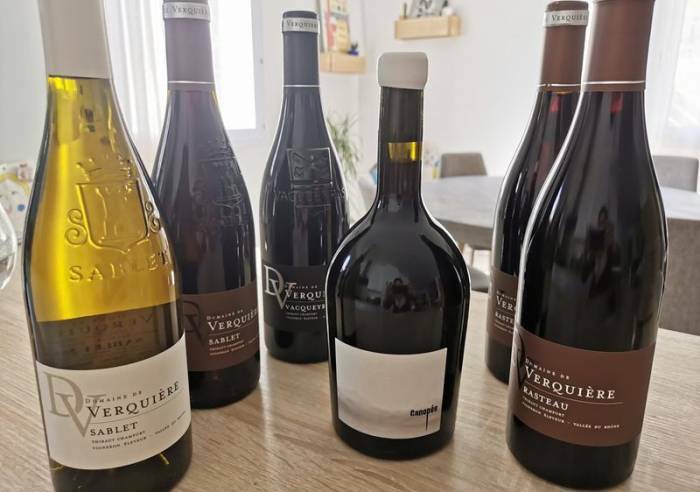 “Loyal and Reliable”, Sablet's noble motto, could also apply to the Domaine de Verquière wines, as you will see for yourself in visiting the cellars (on advance reservation, for groups up to 30 people). Strict selection at production ensures total satisfaction to aficionados of grands crus and has resulted in many regional and national medals won. There’s a wonderful atmosphere, an exhibit of old farm implements, leisurely tastings of the estate's best wines (initiation into wine-tasting for groups up to 15 people, on reservation). On sale: A.O.C. Villages Sablet bottled reds and whites. Bottled red A.O.C. Villages Rasteau, and naturally-sweet wines. Bottled Vacqueyras red wine. Generic Côtes du Rhône, red or rosé, in bottles and bag-in-box. The estates also have two charming furnished units for your vineyard stays. Communal courtyard, Communal entrance, Car park, Private parking Pets welcome, Sales on site.